ESPN.com and NBA.com will also provide live gamecast updates of each game, along with the after game box scores. At the Sacramento Summer League, starting at 2:00 pm ET inside Golden 1 Center, the Los Angeles Lakers will go in search of its first win when they take on the Golden State Warriors who are 2-0 to start the summer. For the Lakers, rookies Sviatoslav Mykhailiuk and Demarcus Holland both reach double-digit scoring in the 89-74 defeat to the Miami Heat last time out and will be hoping to make another impact on Thursday. Josh Hart and Moritz Wagner had 23 points each in the first game when the Lakers were defeated by the Sacramento Kings and the pair will aim to replicate those performances against a Warriors side that has been difficult to break down. 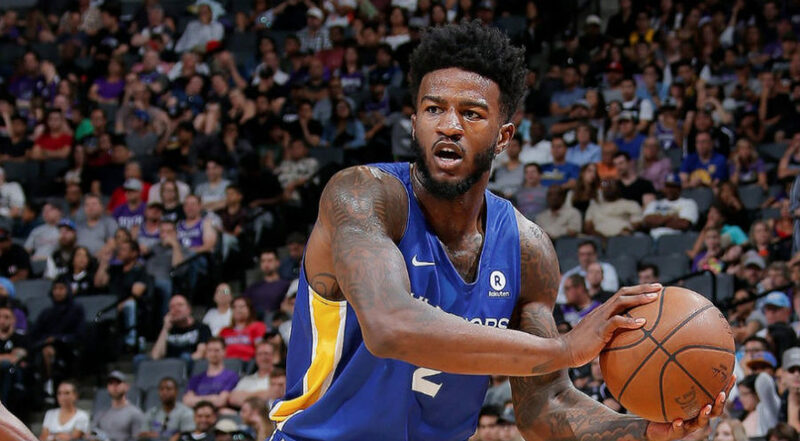 Golden State beat Sacramento 71-54 on Tuesday night with Jacob Evans (13) and Josh Magette (12) each scoring in double-digits in the win. Miami and Sacramento will be in action live on ESPN3 at 4:00 pm, with both teams seeking to bounce back from respective defeats the last time out. They are both 1-1 this summer. Like the Warriors, the Memphis Grizzlies go in search of three straight victories when they battle against the San Antonio Spurs in the Utah NBA Summer League at Vivint Smart Home Arena in Salt Lake City. ESPN3 schedule and WatchESPN will have the stream, starting at 6:00 pm and this will be followed at 8:00 pm by the clash involving the Atlanta Hawks and the Utah Jazz.